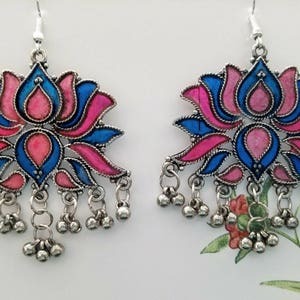 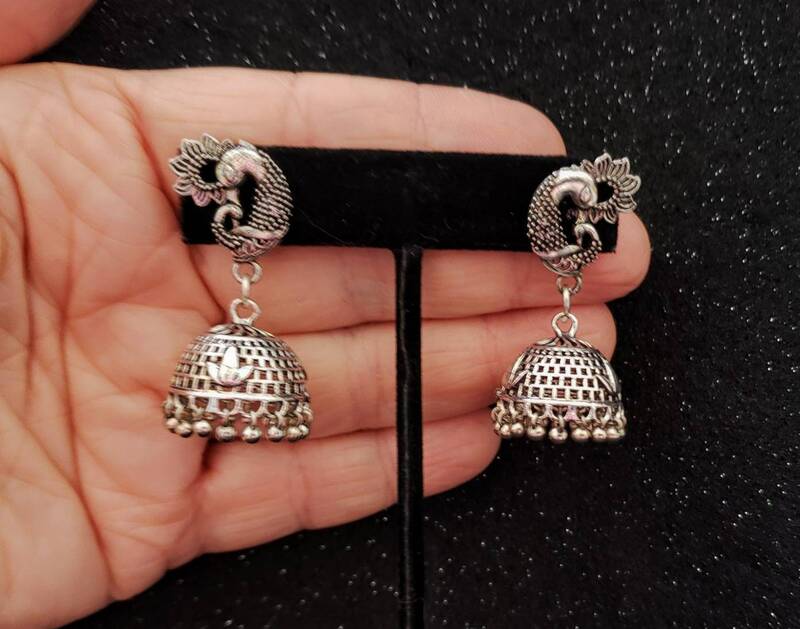 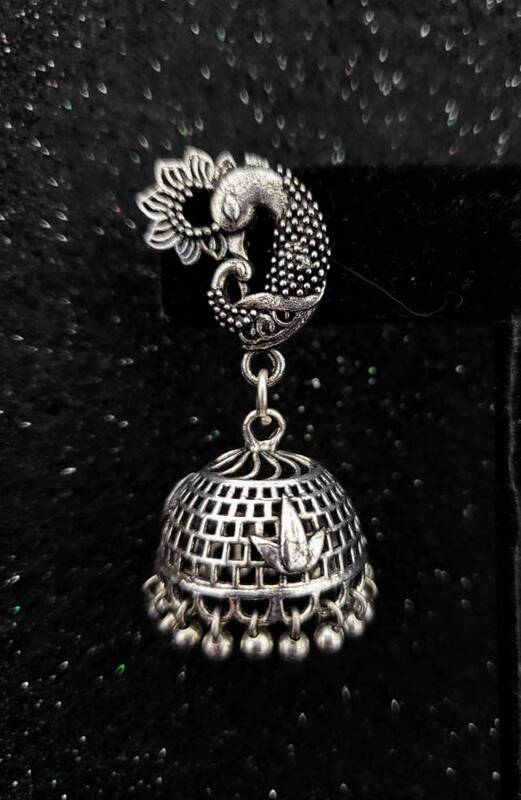 Adorable small, dainty peacock jhumka earrings in oxidized silver. 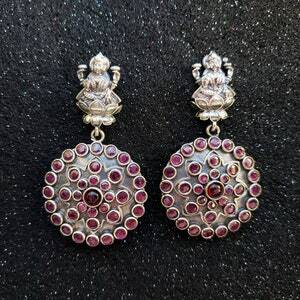 Very graceful pose. 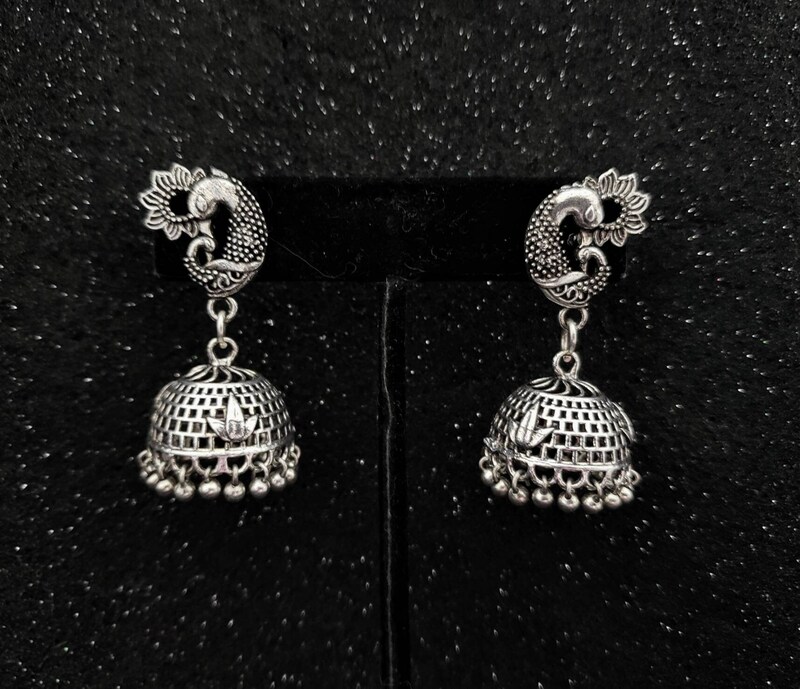 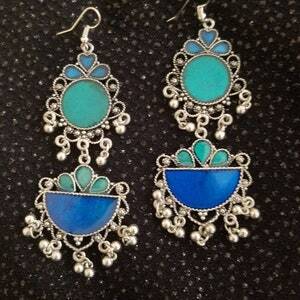 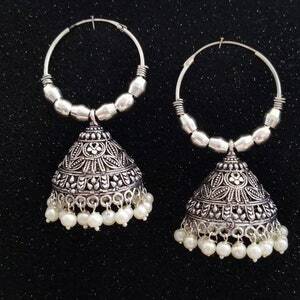 Open lattice pattern on jhumka, with a lovely leaf accent. 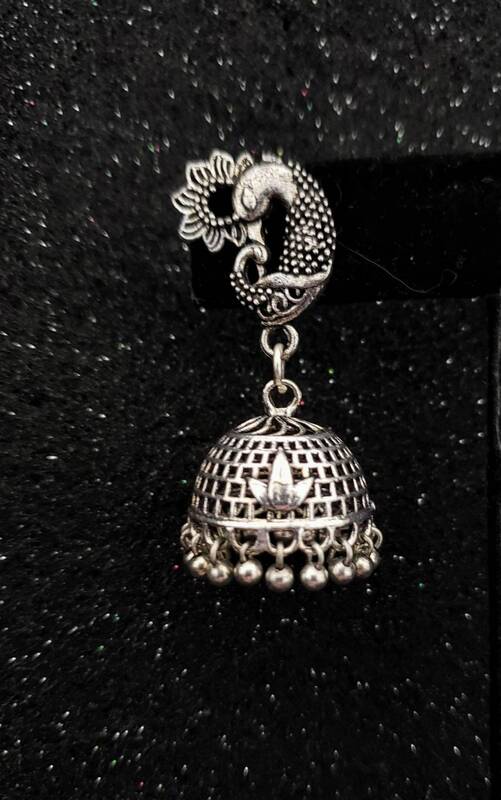 Perfect gift for a peacock lover, or for anyone with a regal and aristocratic air about them.